For today's post, I'm sharing about the L.M.A. books I'll be tackling this month for the challenge. 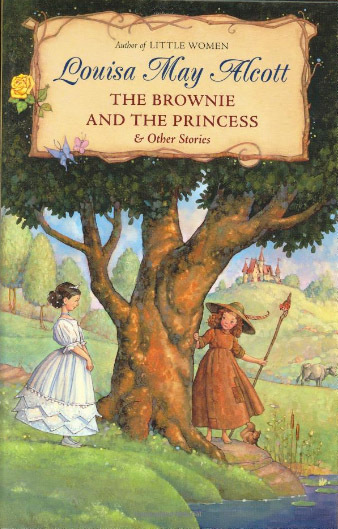 I've got a TON on my list -- as I was blessed to be able to borrow several of these from another admirer of Miss Aloctt -- but honestly, I don't see how I will make it through this list in ONE MONTH. But I'll do my best. I'm thrilled to be reading these books this summer. And I can't wait to see which books you're going to read for the challenge as well! 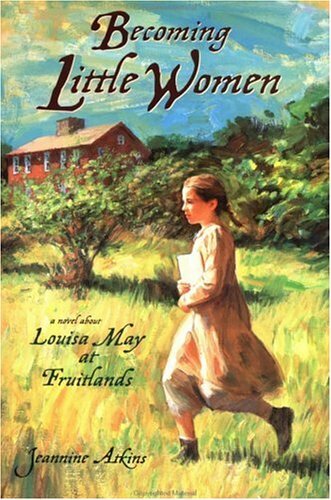 What book(s) are you reading for the LMA challenge this June? 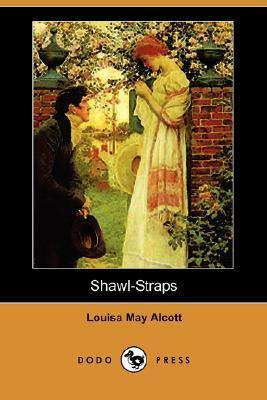 * Remember, it can be any book or story penned by the hand of Miss Alcott, or written about her and the Alcott family. Not sure what to read for the challenge? 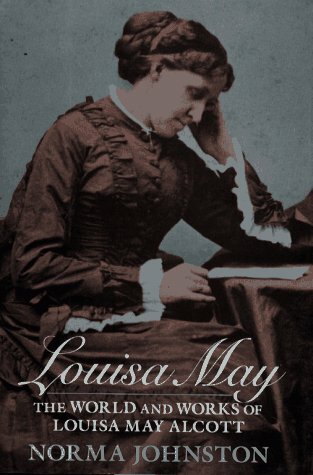 Check out my [List of published titles by Louisa May Alcott] for some literary inspiration this June. This is a great selection! 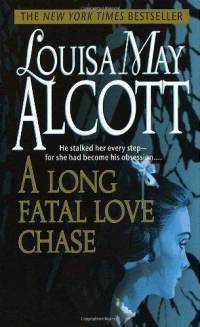 I loved 'A Long Fatal Love Chase.' Good luck with getting your books read! I have A Long Fatal Love Chase on my list, too. 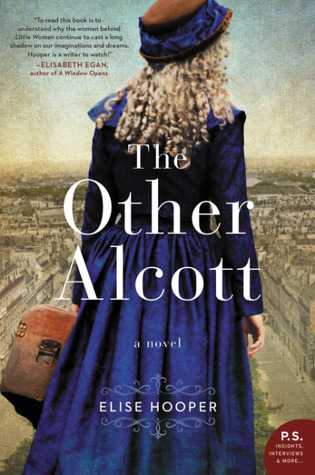 The Other Alcott sounds intriguing. I wonder how much of it is based on fact and how much is conjecture. This sounds like a great challenge. I will definitely try to find at least a book or two and join! Wish me luck!